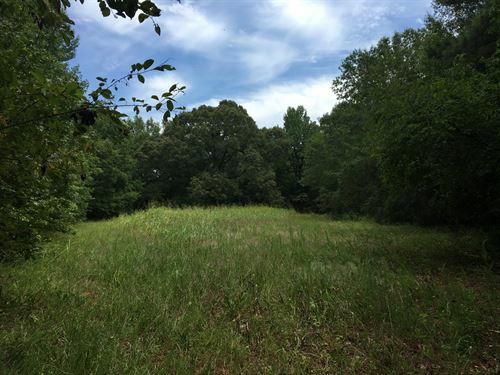 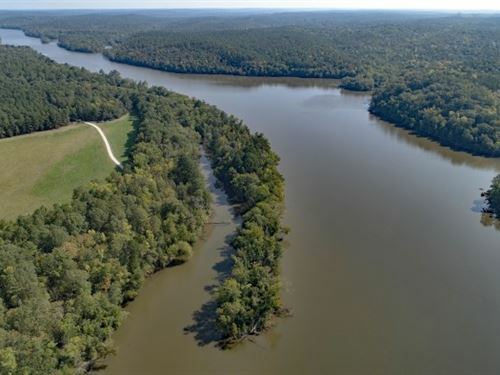 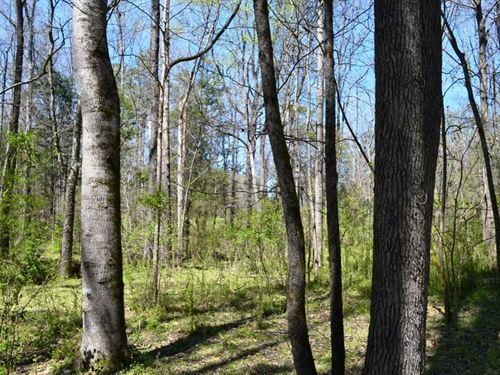 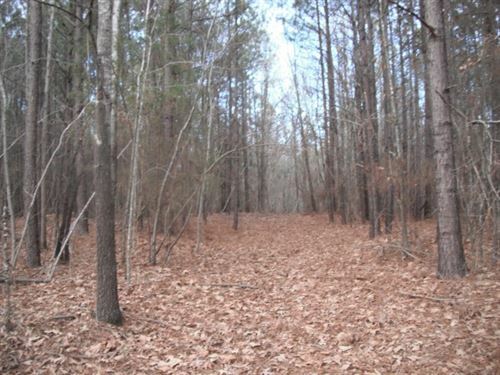 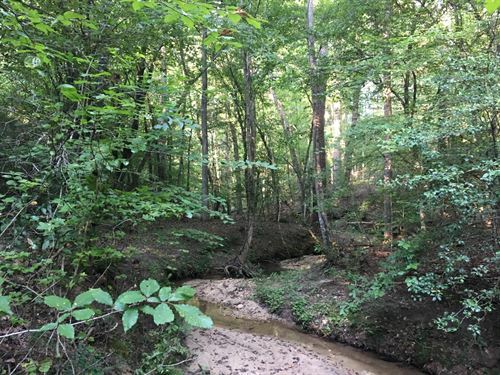 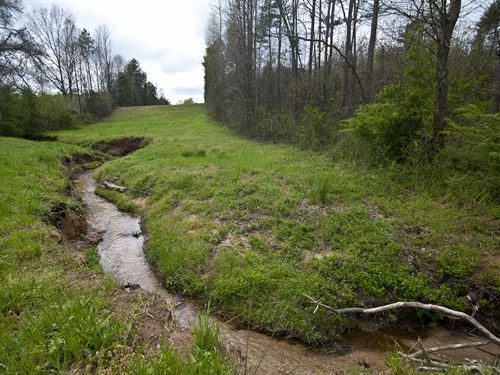 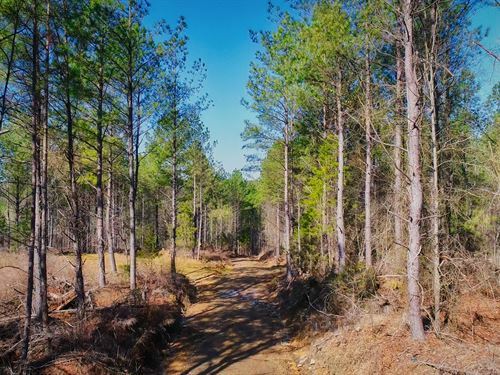 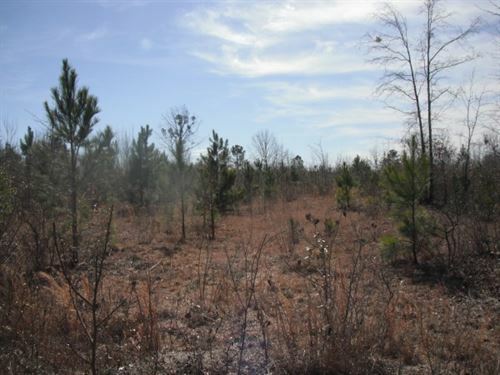 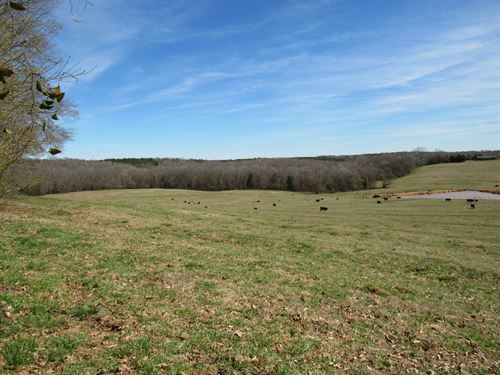 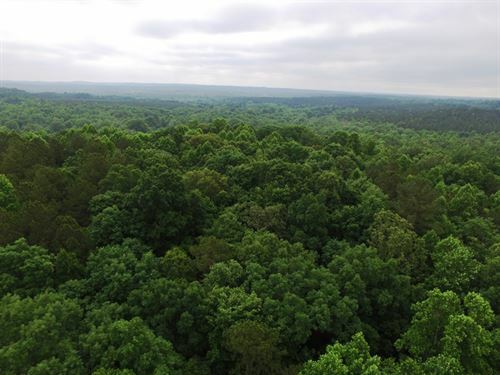 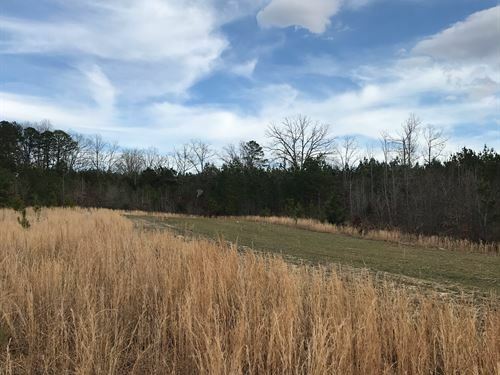 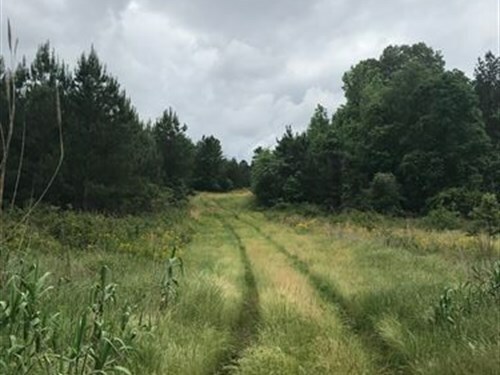 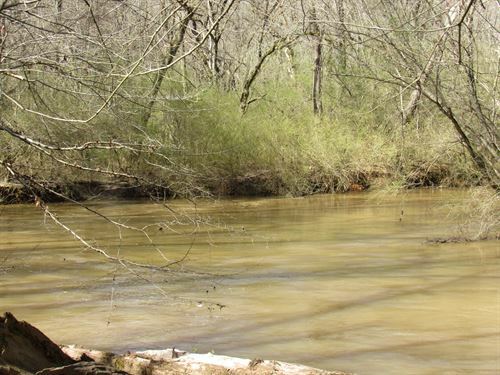 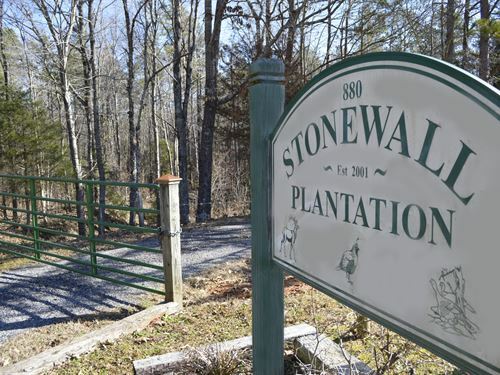 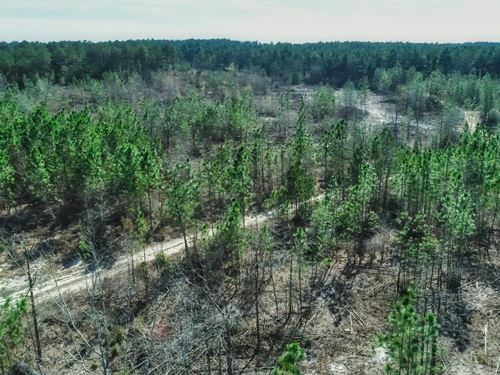 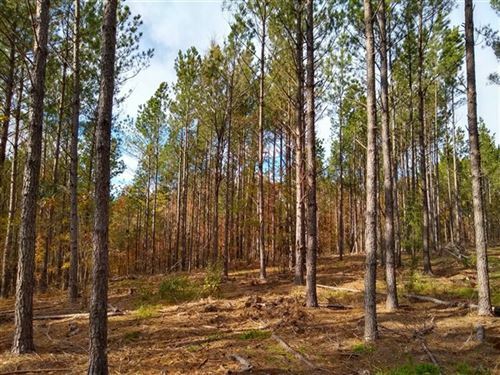 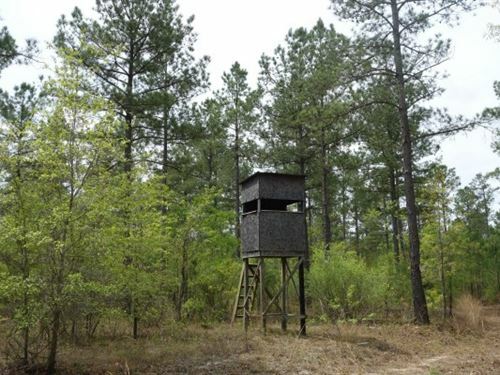 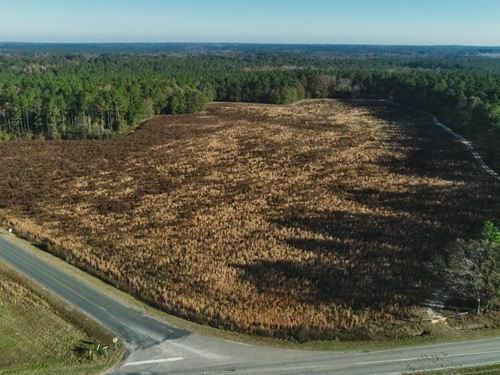 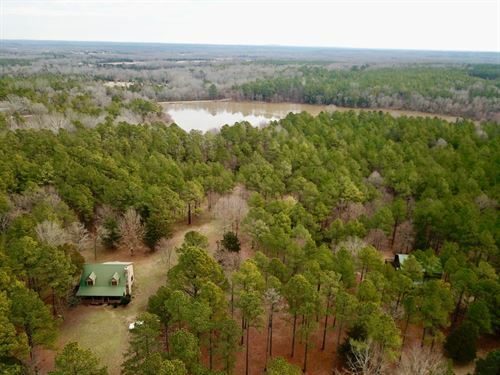 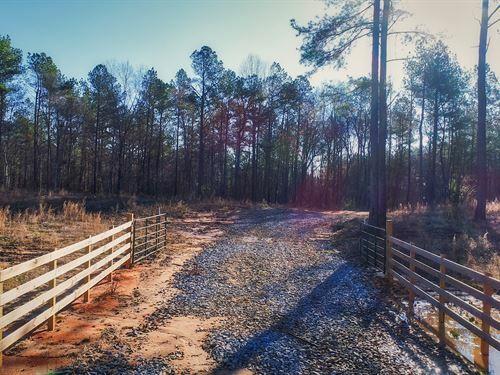 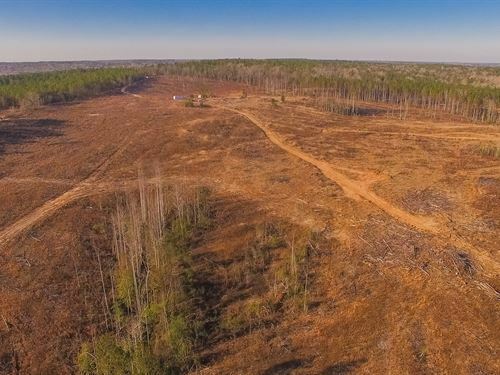 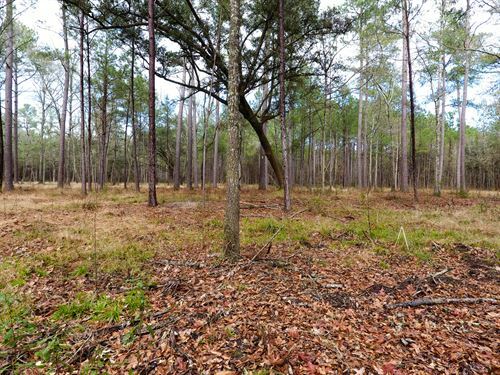 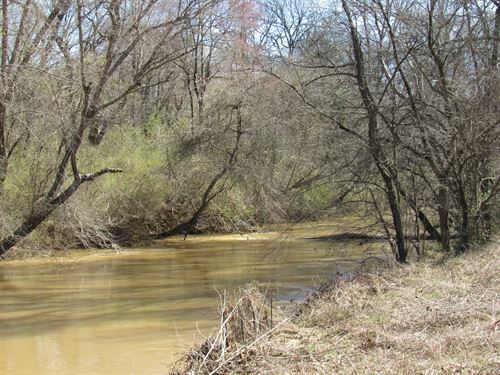 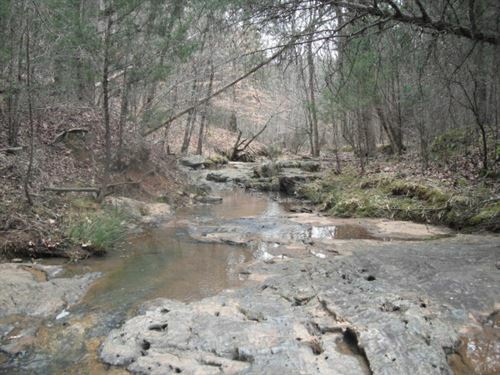 This 75+/- acres in Jonesville has very nice rolling fenced pasture with a creek nestled in a dense hardwood bottom. 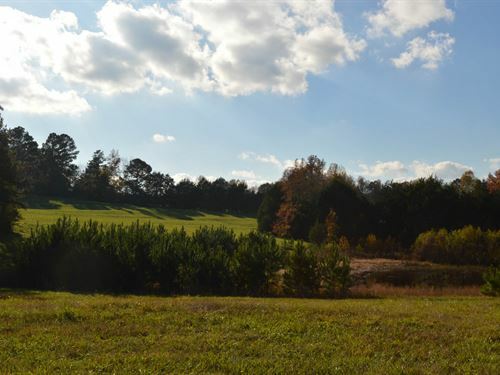 The land has 2 ponds for farm animals and an abundance of local wildlife. 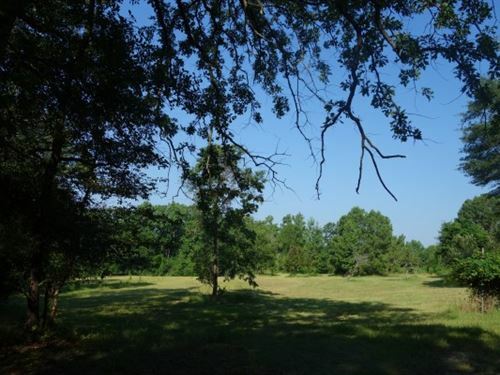 A 1,572+/- square foot brick home also sits on the parcel.